Diamond Phire by Panthera Pharma is marketed as being highly effective on the grounds that it has a high number of active ingredients – twenty-six to be exact. 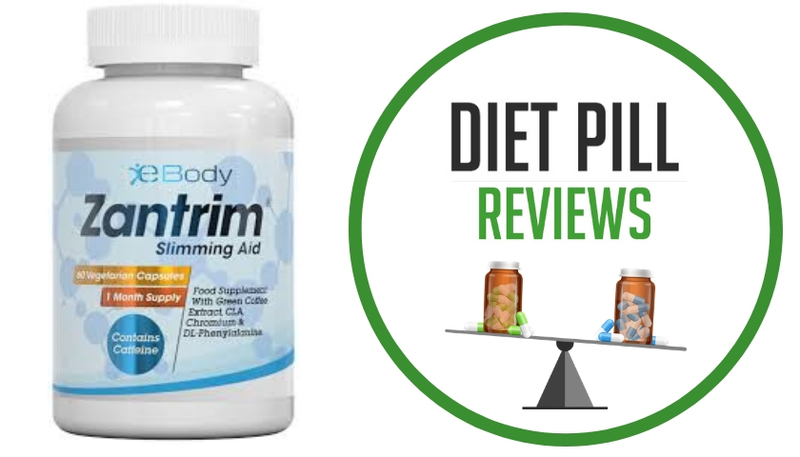 This is a tremendous number of active ingredients when you consider that the average diet pill usually contains between one and four. Whether or not this actually enhances the efficacy of the drug is not the point being made by the marketing – the point is that there are an extremely high number of active ingredients, each with their own strengths. The active ingredients in Diamond Phire include AstaREAL™, the most highly marketed of their ingredients. This trademarked ingredient is one that is meant to increase physical endurance by providing an energy boost. This ingredient can also lead to improved cellular recovery after exercising intensely. This is important because extreme physical exercise by nature damages muscles – that is how muscles grow. However, if you continue to exercise the same muscles in a high impact way, without giving them time to heal, then you can end up with injury which makes it harder to keep your activity level high. 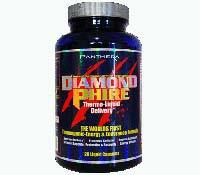 The Diamond Phire formula claims to be able to allow you train at high energy levels and may result in fewer injuries due to cellular healing time. This being said, the drug is often considered to be much more beneficial for actual body building than for weight loss itself. Cellular breakdown due to extreme exercise is regulated, keeping lactic acid buildup under control, and allowing for significant muscle growth. This does allow for fat loss as well, but muscle building is the main result of the drug. That being said, a muscular body does burn a much larger amount of energy (in the form of calories from food) than a body that is not as muscular – even when sedentary. Therefore, with a drug that allows you to build more muscle, you can achieve a more rapid fat loss. This being said, it only functions as long as you are working in a highly active lifestyle. For Diamond Phire (also known as Diamond Fire) to be useful, you need to work out to build the muscle that will burn the calories and keep the body lean. This will involve regular workouts (both cardio and strength training) and will likely be easier if you have a gym membership that you will actually use. Caution: Keep Out Of Reach Of Children. This product is not intended for anyone under the age of 16. Consult your physician before using any dietary supplement. Do not take this product if you have any medical condition and/or are taking any prescription medication(s). Discontinue use if experiencing any adverse side effects. 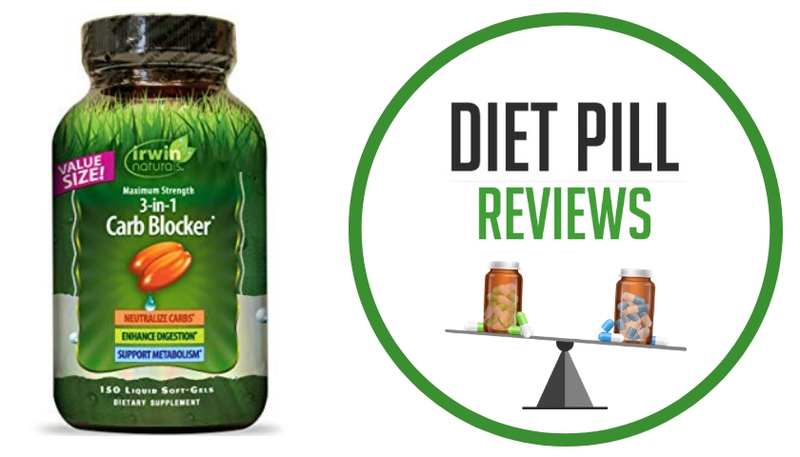 These statements about Diamond Phire diet pills have not been evaluated by the Food and Drug Administration. 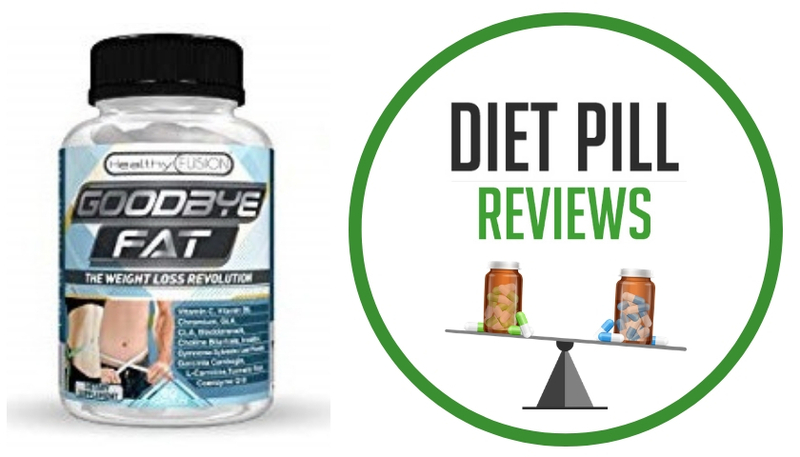 Diamond Phire diet pills are not intended to diagnose, treat, cure, or prevent any disease.